The University of Colorado Museum of Natural History has the largest natural history collection in the Rocky Mountains, with more than 4 million objects from the fields of anthropology, botany, entomology, paleontology and zoology. The museum has permanent exhibits on paleontology and anthropology and an interactive Discovery Center for children. It also offers temporary exhibitions in its areas of specialty and traveling exhibitions. 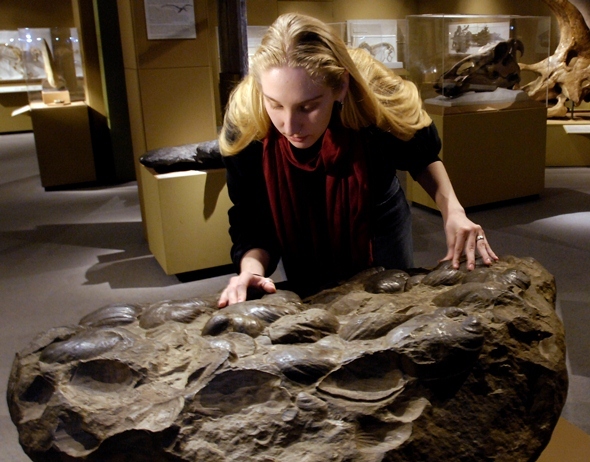 Visitors can touch giant fossil clams and other exhibits, including petrified wood and a dinosaur footprint. The museum’s collections include the world’s oldest documented Navajo textile, the Aiken bird collection and the state’s largest collection of bees.